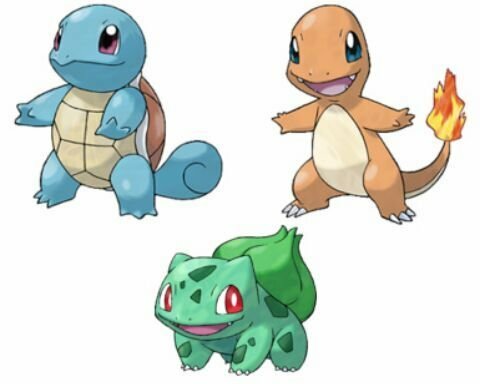 Welcome to our Pokemon Lets Go Bulbasaur, Charmander, and Squirtle Guide, here we will help you find this 3 original starter pokemon early on in the game. 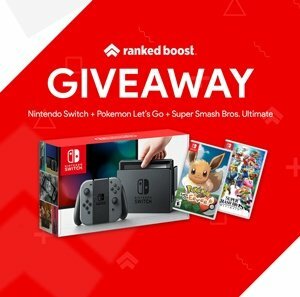 We have included images to help you make sure you are on the right track to unlock all 3 of these starters. 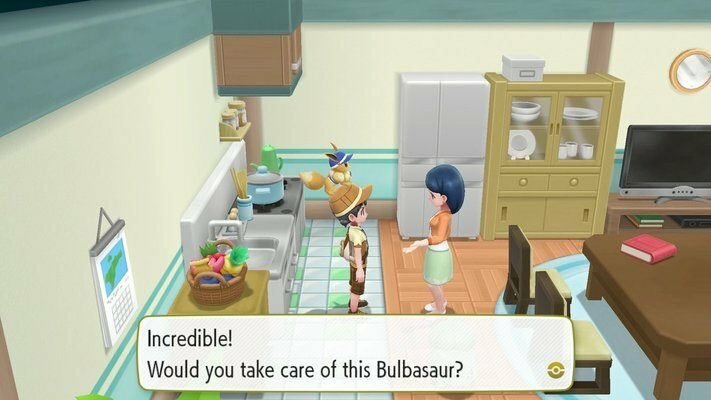 Below we will explain how to get Bulbasaur, Charmander and Squirtle in let’s go early on in the game. We have provided a guide on how to acquire each one with pictures to you find all 3 of these original starter pokemon of gen1. 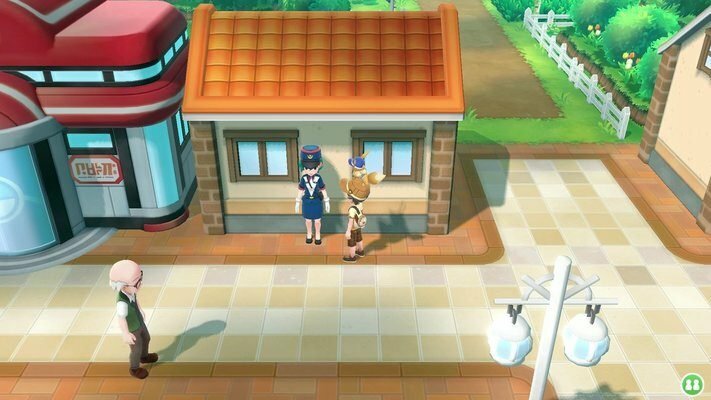 First, you need to defeat Lt. Surge and acquire the Thunder Badge, next go to the lady in the middle of town just right of the Pokecenter (Officer Jenny). After some Dialogue, she will give you Squirtle. From the second Gym Leader Misty, head north battle some trainers after crossing the bridge navigate to Northwest Corner, there you will find a man. 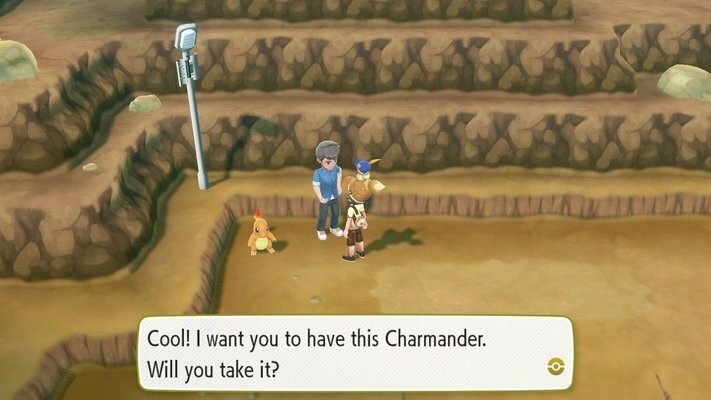 He will give you the fire starter Charmander. In Cerulean City go in the building to the left of the poke center and talk to the girl to get Bulbasaur. If players want to get any of these starters and other rare pokemon there is another way, and it involves Catch Combos that will increase the rate in which rare spawns appear this includes these starter pokemon and many other. 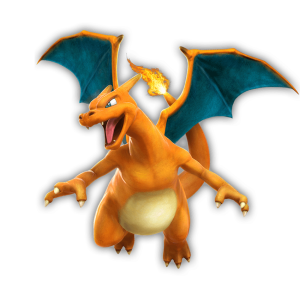 If you are looking for Legendary Pokemon or Shiny Pokemon, then you should visit our other guides showing you where you can find them.